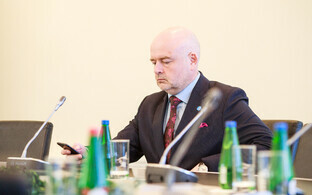 Andres Anvelt, Estonian Minister of the Interior, has faced a public challenge on the lawfulness of his Estonian citizenship. 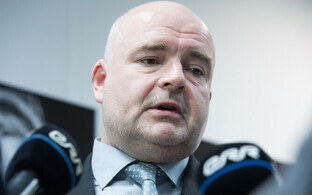 In an interview in Estonian daily Õhtuleht, MP Henn Põlluaas of the Estonian Conservative People's Party (EKRE), with reference to two of Anvelt's grandparents' status during the period of the first Estonian Republic, said that Anvelt has to either unequivocally dispel any doubts on the lawfulness of his Estonian citizenship, or resign from office. Anvelt's maternal and paternal grandfathers reportedly both lived in the Soviet Union with their spouses in the 1920s and '30s, and were not only staunch supporters of the Soviet regime but in fact had engaged in revolutionary activities in a leadership role. Estonian historian Jaak Valge backed up Põlluaas' claims in the same issue of Õhtuleht, pointing out that in accordance with the Citizenship Act of the Republic of Estonia, a child born with at least one parent holding Estonian citizenship at the time of their birth will automatically receive Estonian citizenship themselves. Neither Jaan Anvelt nor Richard Majak, Anvelt's two grandfathers, could have had Estonian citizenship at the time either of Anvelt's own parents were born and, since it was highly likely that his grandmothers did not hold Estonian citizenship either, this would have meant that Anvelt's parents' did not hold Estonian citizenship, he said. Põlluaas went on to point out that if Anvelt has been awarded Estonian citizenship incorrecly on this basis, his citizenship should be revoked immediately. "A person like this needs a visa or a residence permit for any stay in Estonia, which he does not have. 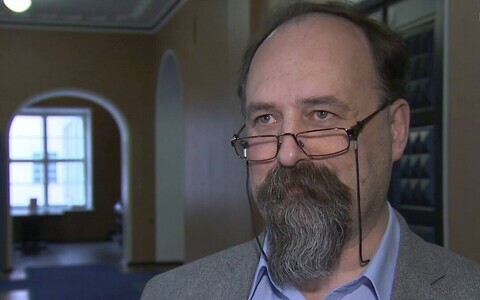 Nor can a person lacking Estonian citizenship be a member of any political party or the Estonian parliament, serve in elected offices or in a government office," Põlluaas said. 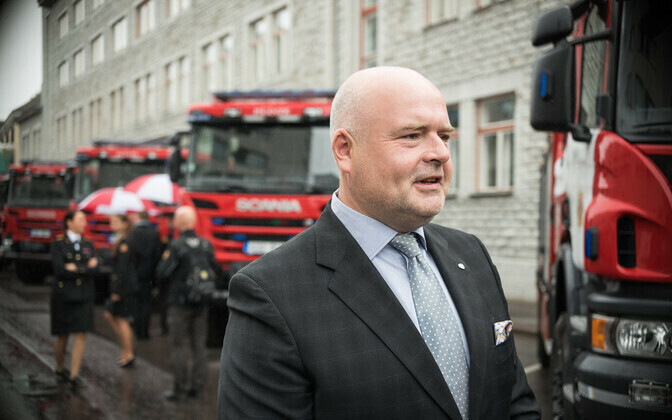 "The minister responsible for law enforcement and security in Estonia must themselves have a blemish-free record when it comes to citizenship. We want clear and documented proof from the government on whether Andres Anvelt has Estonian citizenship, and on what grounds, or not,'' Põlluaas went on. Jaan Anvelt, Andres Anvelt's paternal grandfather, reportedly died in December 1937 whilst being incarcerated and interrogated during the Stalinist purges. Andres Anvelt's maternal grandfather, Richard Majak, also fell foul of the authorities during the same purges and was imprisoned until the end of World War Two. He nonetheless served in several positions of responsibility in the Estonian SSR after the war, before being re-incarcerated and also deported during 1949-1954 under charges of 'bourgeois nationalism'. Majak died in 1984, aged 86, it is reported. 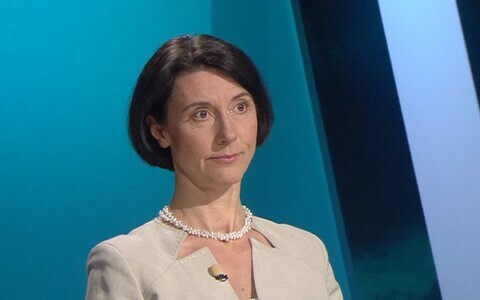 The developments come at a time when the issue of dual or multi-citizenship for existing Estonian citizens has been raised by several public figures.